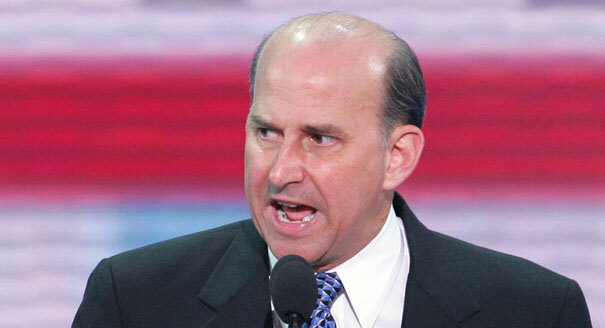 Rep. Louie Gohmert is pretty sure that President Obama is pushing for minors to cross the border as part of a giant voter fraud scheme, and thinks that if the president were serious about cracking down on illegal immigration, then he would send troops to the Southern border … and perhaps into Mexico. 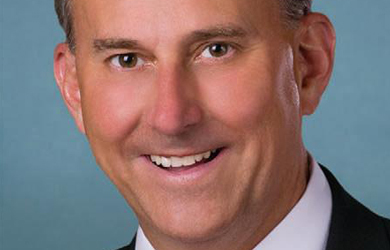 “If he wanted to, he could do what Woodrow Wilson did,” the Texas congressman told News Talk Florida host Dan Maduri, referring to Wilson’s military intervention in Mexico. 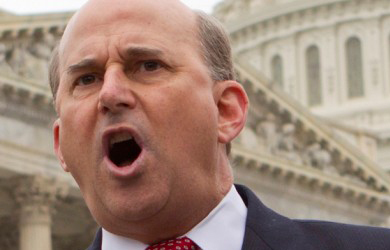 Gohmert added that the Southern border is now “wide open for drugs” and suggested that the child migrants may include radical Islamist terrorists.